I have the newest listings directly from the MLS. Contact me to see one of these properties. Check these listings frequently, as they are updated throughout the day. You have come to the right place. 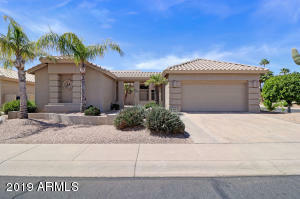 My expertise in Ironwood real estate is exactly what you need to find the best properties for you. Contact me today and put my real estate skills to work for you. Looking for a Ironwood Real Estate professional. Look no more. 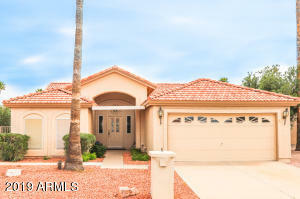 I will help you find the home of your dreams in Ironwood. If you see any of these properties you like. I can schedule a viewing time to show you the properties. Contact me, Steve Rook.